Dr. Michael Riesberg of Pensacola ear, nose, and throat specialists and philanthropists, will host an event honoring the “stars” of Pensacola during a grand-reopening of Riesberg Institute, on Tuesday, May 9 from 6-8pm. The community is invited to enjoy networking, dining, and drinks beginning at 6pm at Riesberg Institute, 4900 N. Davis Hwy in Pensacola, Florida. Attendees must RSVP to 850.476.0700 by Monday, May 8 to be admitted. 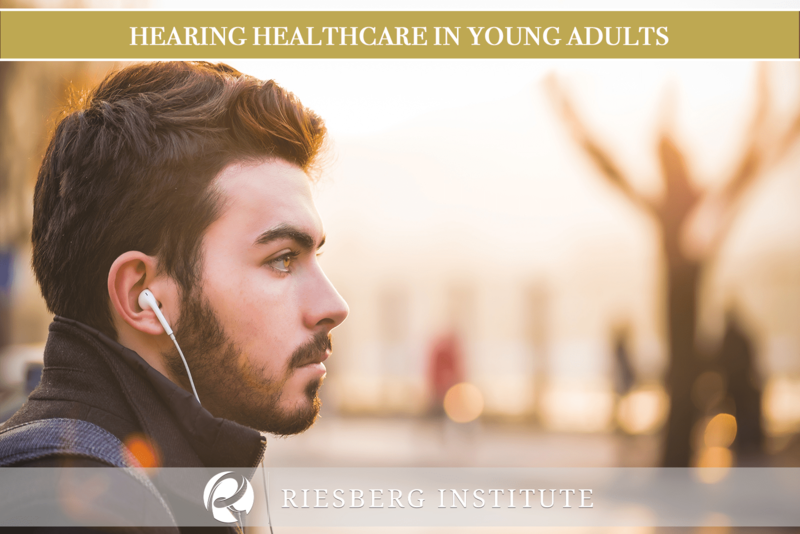 Riesberg Institute’s Centers of Sinus, Hearing, and Voice will review latest innovations in ear, nose, and throat technology along with enhancements of the patient experience. 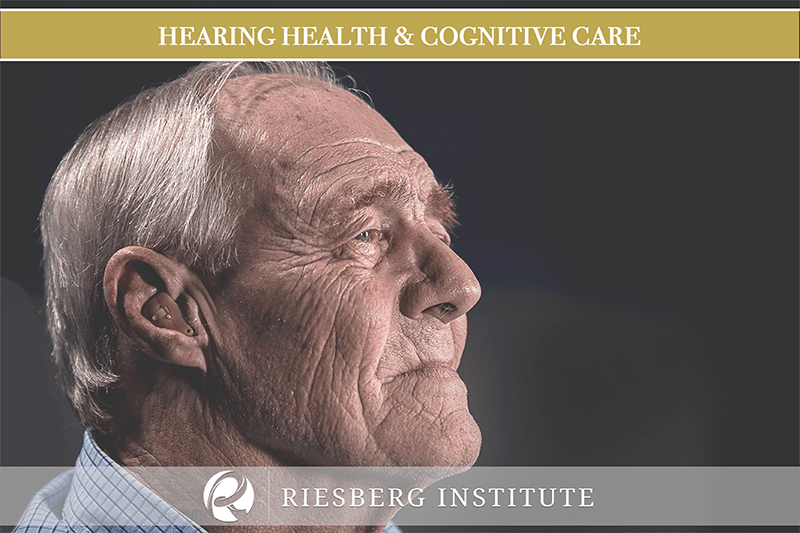 Attendees will also have the opportunity to tour the updated Riesberg Institute facility while learning about the breakthrough in-office balloon sinus procedure, custom hearing aid solutions, and other offerings. 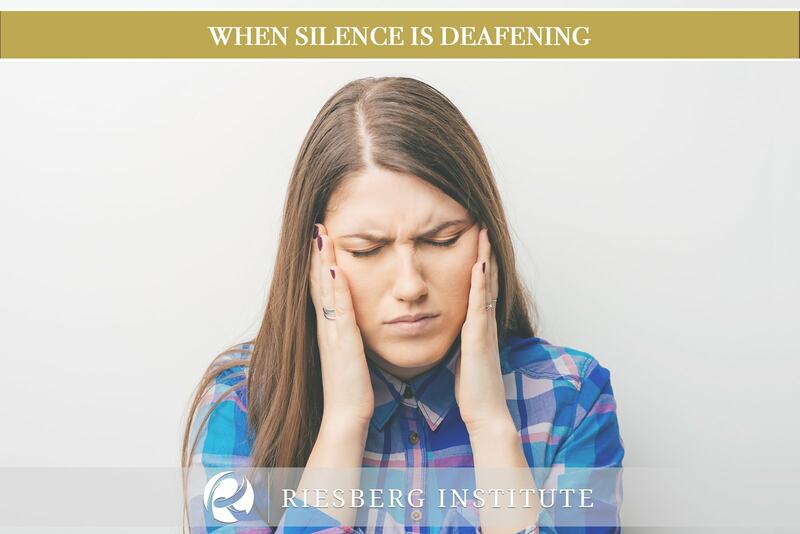 Riesberg Institute offers a spa-like patient experience with VIP care and a highly-skilled medical team. 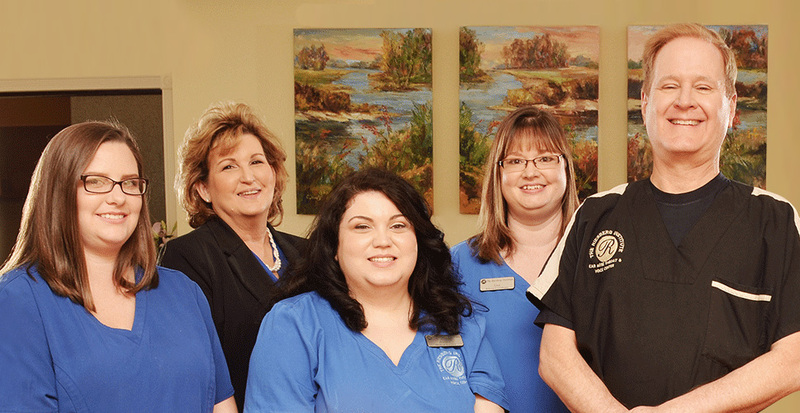 Riesberg Sinus Center, Riesberg Hearing Center, and Riesberg Voice Center are conveniently located at Riesberg Institute in Pensacola — the area’s only ENT medical doctor and audiologist under one roof. Dr. Riesberg is fondly known as the “Pensacola Opera Doc,” and has a 30 year history treating the cast of the Pensacola Opera and performers from around the world.